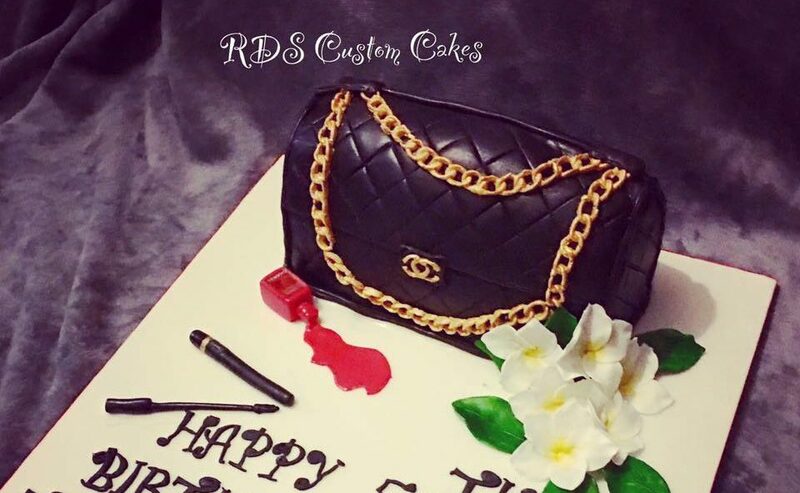 RDS Custom Cakes specialises in making bespoke celebration cakes for all occasions, using high quality ingredients. We are fully registered and insured with a 5 star hygiene rating. Please contact us to discuss your requirements, or browse our galleries for ideas. Hi looking to have a cake made for my sons 18th on 24 June – formula 1 theme ? Can you help and give me A quote ?